The Booklist Reader recently had a blog post about short stories that have been turned into feature films, leading with the announcement of a new film adaptation of The Lottery by Shirley Jackson. My first thought was that it would be difficult to create a full-length movie out of such a short story, but the more I sat with it, the more it made sense. After all, most movies based on books have to trim the story considerably to fit within the allotted time. With a short story, you can capture the entire plot, or even expand as needed, playing with pacing and visual and sound effects. Stories Of Your Life and Others by Ted Chiang. 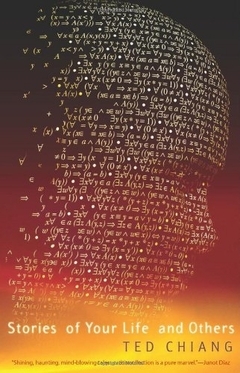 A collection of science fiction and fantasy tales, the title story was the basis for the 2016 movie Arrival. 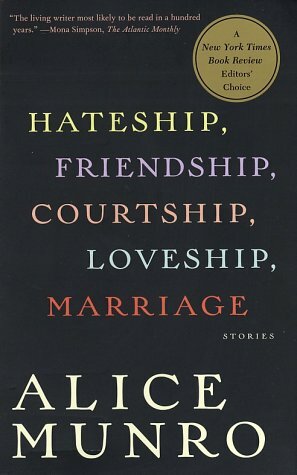 Hateship, Friendship, Courtship, Loveship, Marriage by Alice Munro. The title story was adapted into Hateship Loveship with Kristen Wiig of SNL fame and is currently streaming on Netflix. Short Cuts by Raymond Carver. Robert Altman adapted this collection for the screen, and he writes the introduction. 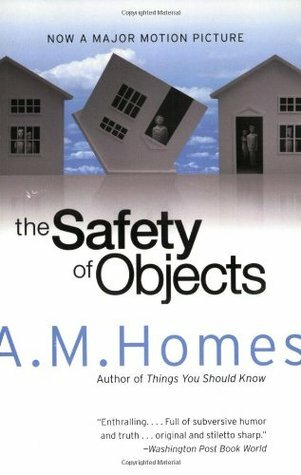 The Safety of Objects by A.M. Homes. Tales of suburban life and how you never know what is happening behind closed doors. The movie didn’t get rave reviews, but don’t let that dissuade you from reading it. Brokeback Mountain by Annie Proulx. My library didn’t have the collection that this story is in (Close Range, one of three collections she wrote set in Wyoming), but I was able to listen to just Brokeback Mountain as an audio download during my commute one day. The movie stays very true to the story, and is a great example of why short stories make good films. Love movies based on books? (Or hate ’em?). If you missed our recent NCompass Live discussion on the topic, you can catch it in the archives: Book Vs Movie: The Ultimate Showdown! Chiang, Ted. Stories Of Your Life and Others. 2014. Audio. Munro, Alice. 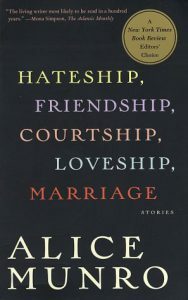 Hateship, Friendship, Courtship, Loveship, Marriage. 2001. Print. 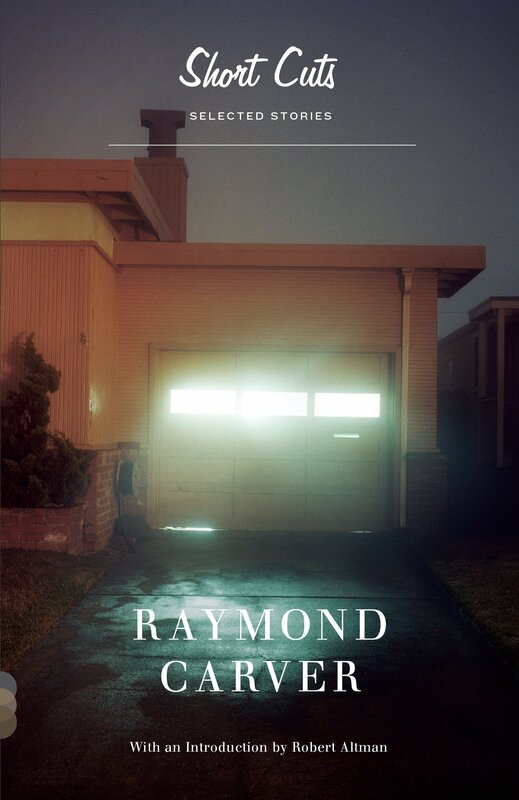 Carver, Raymond. Short Cuts. 1993. Print. Homes, A.M. The Safety Of Objects. 1990. Print. 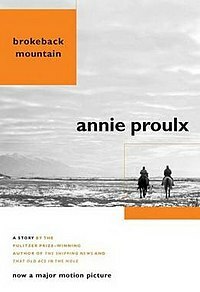 Proulx, Annie. Brokeback Mountain. 2005. Audio.